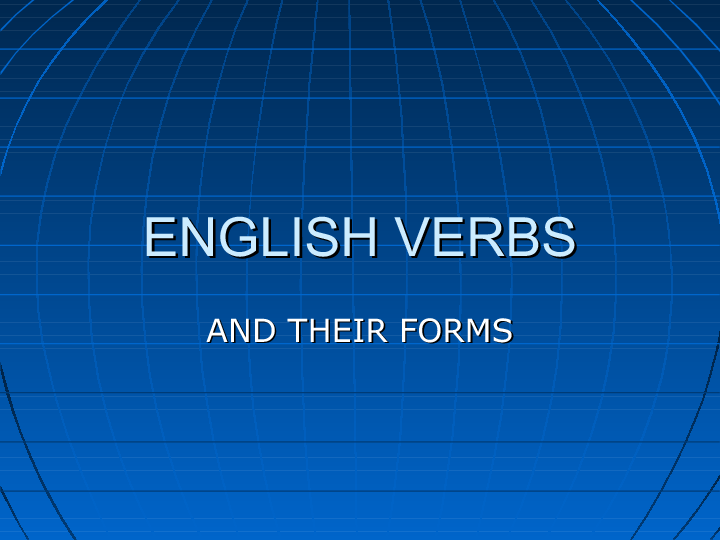 This presentation can be a useful aid for presenting and/or revising English verbs in general. 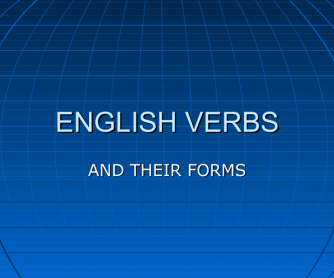 There are students who do not understand that English verbs have a limited number of forms and that these forms can be combined following a particular pattern. It is suitable for B1 or B2 level.